We hoped for Odessa, but hey…it’s Eurovision!! !… Congratulations to Kyiv for it’s win. 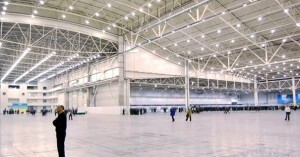 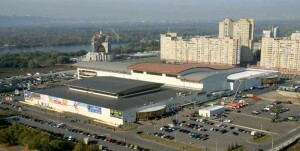 The venue is International Exhibition Centre, with a capacity of 11000 people ( a lot less than in previous years).